It was Stano's third death penalty. 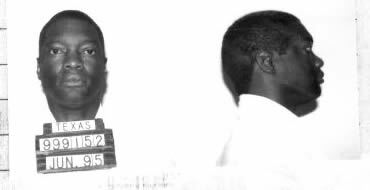 Murderer Calvin Eugene King is executed by lethal injection at the age of 49 in Huntsville Prison, 815 12th Street, Huntsville, Texas, United States. King's last meal request was for half of a fried chicken cooked in garlic powder and red pepper, French fries, one Dr. Pepper and hot sauce.